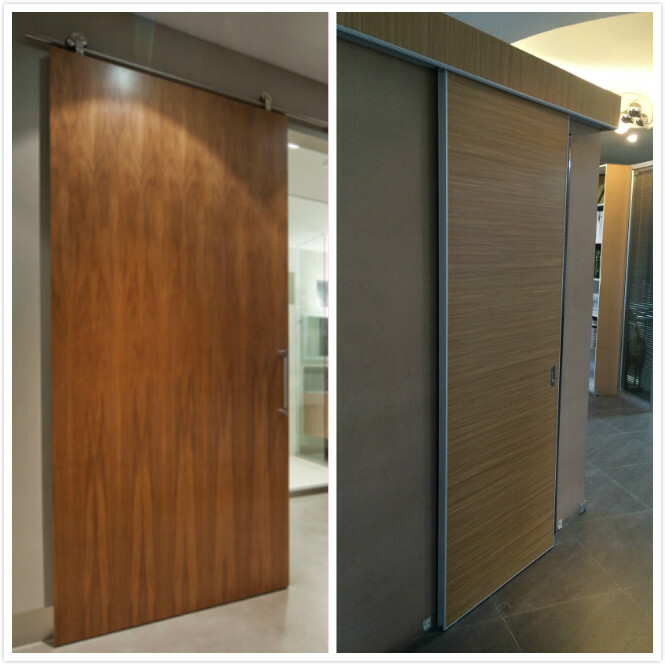 After 10 years dedication to commercial projects such as office ,school,hospital,hotel ,SAMEKOM know how to add chics of modern art into these high use area .Our office sliding doors are with FSC,ISO,SGS,TUV certificates and we have been supplying to US,CANADA,Australia,Europe ect. 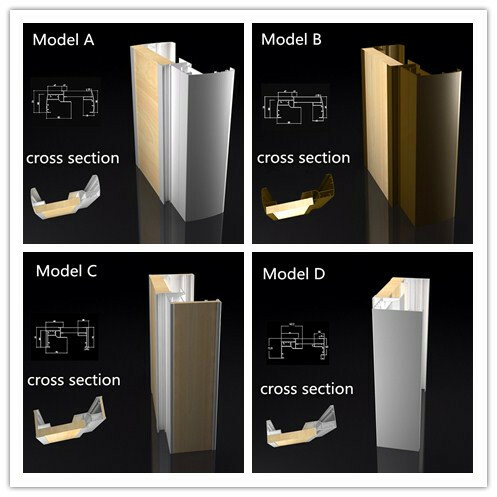 Our special aluminum frame construction will make our door installation efficiency 3 time higher than ordinary wooden door. Package:all doors are knocked down and wrap in strong carton .wood pallet for any glass related items. Shipping:we can offer to door service to most of the city inorth america ,europe and australia ,and CY-CY servive to ports all over the world.